Kentucky Gov. 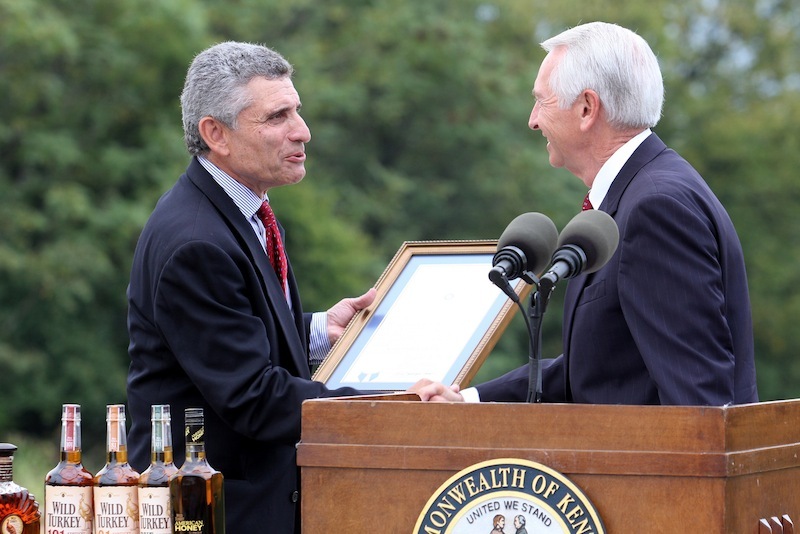 Steve Beshear has proclaimed September 2012 “Bourbon Heritage Month” in Kentucky, praising the legendary industry for its unparalleled resurgence and tremendous economic and tourism benefit to the Commonwealth. September is also “National Bourbon Heritage Month” across the U.S.A. as the US Senate declared September as “National Bourbon Heritage Month” back in 2007. With the popularity of bourbon growing across our land along with production of bourbon in other states, Beshear made clear note of the importance of Kentucky Bourbon to Kentucky. 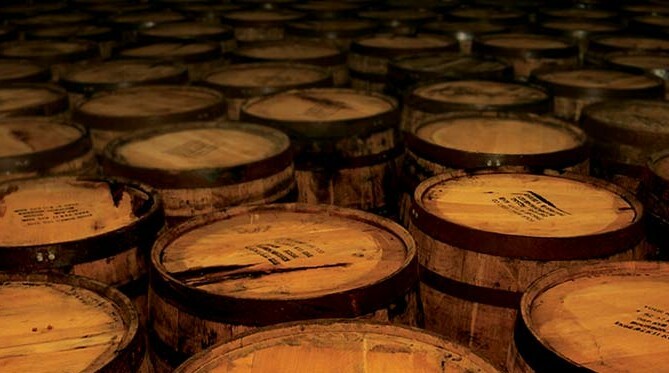 “Kentucky Bourbon pours more than $2 billion each year into the state economy, and the tourism impact with the Kentucky Bourbon Trail adventure is only beginning to reach its vast potential,” Beshear said. BourbonBlog.com’s Tom Fischer happens to know that Gov. Steve Beshear truly is a fan of bourbon. We’re including some our “Bourbon Interviews” with Beshear ranging from our Kentucky Derby coverage to Kentucky Bourbon Festival. Eric Gregory, President of the Kentucky Distillers’ Association, tells BourbonBlog.com that Bourbon production has more than doubled since 1999 and the state currently has 4.9 million barrels gently aging, the highest inventory since 1978. Kentucky Gov. Steve Beshear presents the official Proclamation declaring September “Bourbon Heritage Month” in the Commonwealth to Gerry Ruvo, CEO of Campari America, during Tuesday’s groundbreaking of the new Wild Turkey visitor center in Lawrenceburg. Kentucky Bourbon Trail distilleries have recorded more than 2 million visits in the last five years alone, with guests from all 50 states and more than 50 countries. Nearly 30,000 people have made the pilgrimage to all six since 2007, pouring tens of millions into local economies. For BourbonBlog.com every month is “Bourbon Month,” and we especially would like to raise a toast in September bourbon, Kentucky, and all who produce and drink bourbon!